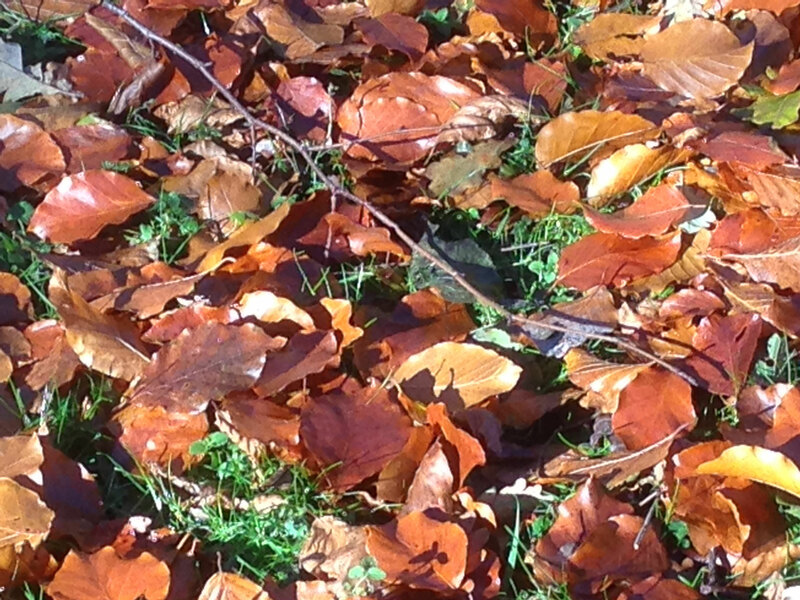 All the leaves have finally blown off the trees but they look just as good on the ground. Finding how useful the blower is as it chases them about and they end up in the compost bins. I have found I need to place my photograph to the left of the post so that on the mobile it appears before the writing. My dilemma now is a new domain name or do I really want to use this site in preference to our existing one.